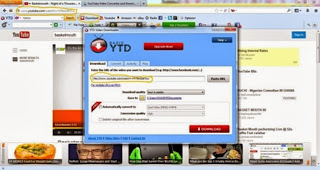 Before now, I never thought it is a big deal to download videos on youtube until recently when someone argued with me based on what a computer analyst told him that it is impossible to download video on youtube. Are you kidding me? A COMPUTER ANALYST! a professional in the field of ict?! I have done it so many times and can do it as many times as I want. I am not bragging please. For those who would like to do it, come let us roll. Okay, without wasting so much time, let us go straight to business. But before we move on, you may wonder why it is so serious to download videos on youtube. Well, the reason is because of youtube's policy that it is illegal to re-share other people's videos. 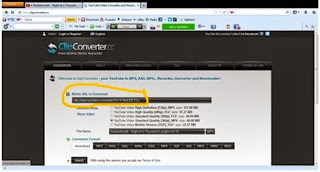 So, there is no provision on youtube where you can download the videos except to watch them. How then can we download the videos? Well, you can't do that from youtube's website nor from the app. All, we need is third-party software or website which actually make it possible to violate the policies. First of all, you need to go to youtube and search for the video you want to download. Next, click on the video and copy the url link. This method can be used on pc (computer) only. Download the software here and click 'Save file' from the flying windows that appears. 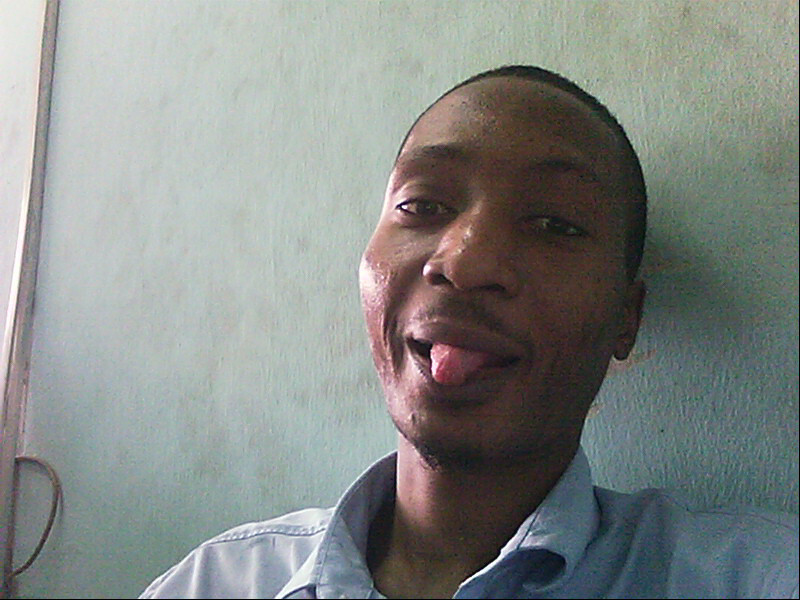 After downloading, install it and you are good to go. Then, click the 'download' button and you are good to go. Watch the video on the tutorial here. You may wonder if it is possible to download the videos on your phones or tablets because not everyone has a pc to use. In fact, most people will prefer doing it on their phone. The good news I have for you is that you are not left out. Note: Here you have to paste the link yourself unlike the ytd downloader. 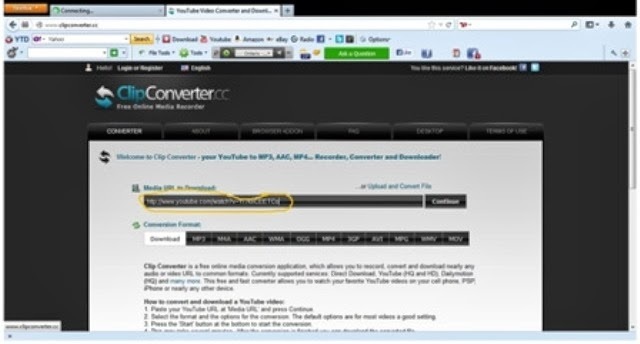 You can decide to download directly or convert it to a suppported format and later download. For example, some videos are in flv format which can't play on phones after downloading. 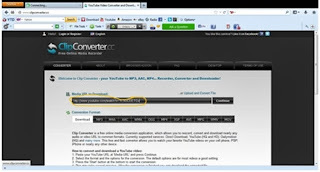 Hence, you need to convert it first to either mp4 or 3gp format. Note 2: The screenshots used are taken from the pc version, hence the mobile version is a little different. But do not worry because you will find all the buttons on the moblile version page. 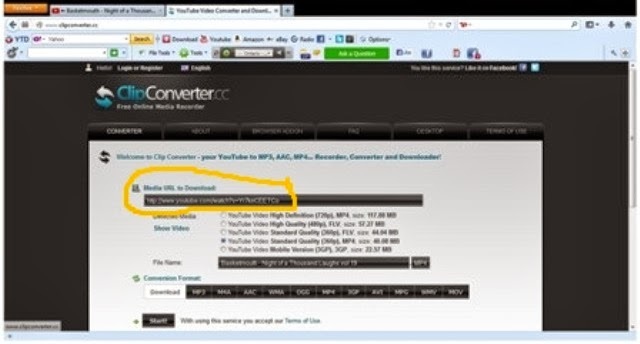 The two methods described above can be used to download videos from ANY site in case you don't get how to do it from the site.